Chris Harris obviously knows how to drive like a Boss, as if you didn’t already know. A select few of us have developed the skills to pull off drifting and our ability may show in the way we drive and push a vehicle on the track. 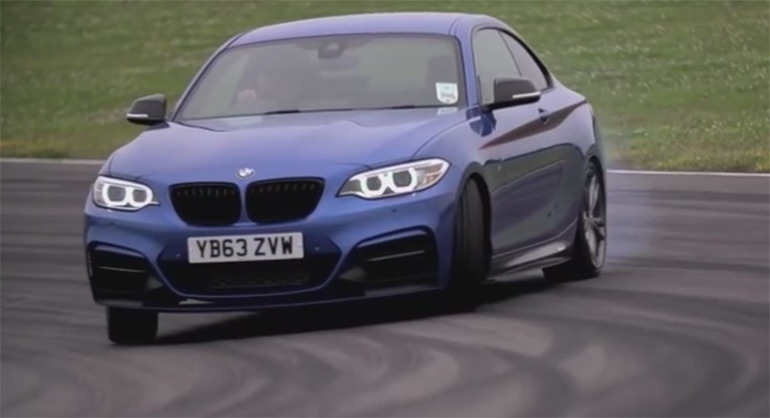 For those wanting to obtain some extra skills and gain the nerve to actually drift, Chris Harris gives us a quick lesson in doing such in the new BMW M235i, an ideal car for performing awesome drifts. We also give you the epic driftmob video featuring the BMW M235i and a behind the scenes look at the making of the video. No room for error here. Enjoy!